Escape to the Adagio Florida and experience luxury accommodations and a slower pace of life. 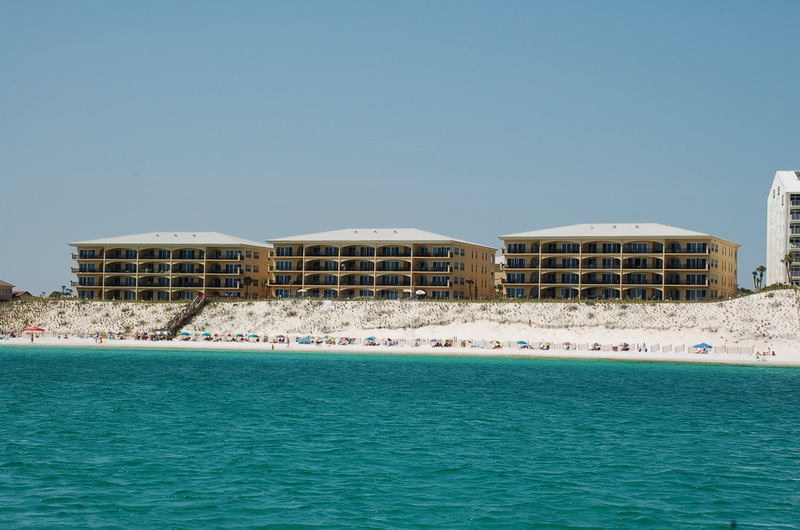 Located in Blue Mountain Beach this beachfront resort offers an experience unmatched along the beaches of Florida's Northwest Gulf Coast. This condo resort features a central location with Destin located only 7 miles west and the beach towns of Watercolor, Grayton Beach, Seaside, Seacrest Beach, and Rosemary Beach are only minutes away. Perched on the highest elevation along Scenic Highway 30A, to call the views breath-taking would be an understatement. 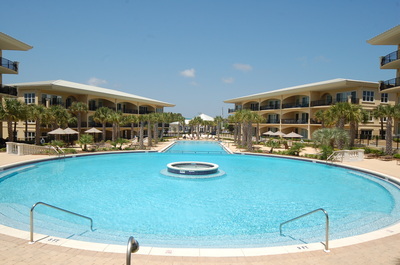 The resort itself features an 8,000 square foot waterfall pool, several grilling stations, and a on-site fitness center. At the Adagio Florida guest will be able to take advantage of all the offered amenities as well as the laid back private beach. 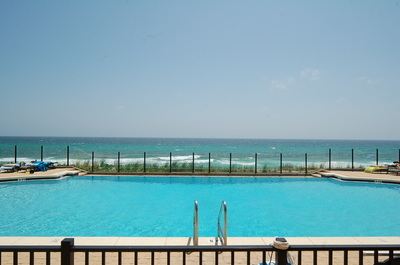 Book your next Florida Vacation at the Adagio and experience one of Florida's best kept secrets.